Want to sharpen your business mindset and enjoy more success with your company or enterprise? 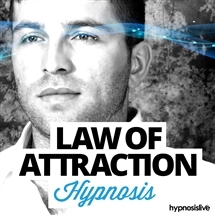 To be able to make better decisions, increase sales, achieve goals, grow and prosper? To succeed in any business you need more than luck. It takes motivation, energy, and ideas. You need to bring it all together and keep the wheels turning, focusing on those elements that bring in profits and drive everything forward. 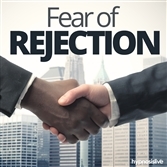 You need loads of self-belief and the passion to go for it, setting and reaching targets and making tough decisions. 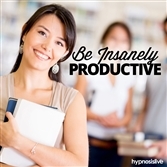 You can achieve any of your business goals – with a little help from hypnosis. 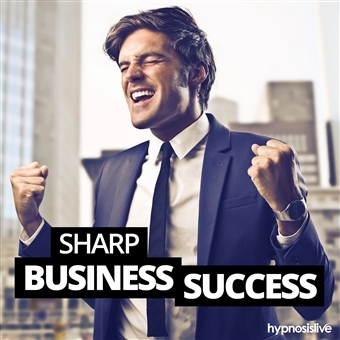 With the Sharp Business Success hypnosis session you’ll elevate your business acumen to tycoon status! 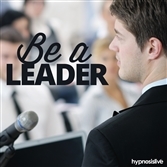 As you listen, special hypnosis and NLP exercises will reprogram your brain to begin taking advantage of situations and creating opportunities to succeed. You’ll rewire your mind to become a winner, finding the strength and confidence to go after and achieve any goal you set your mind to. You’ll crave success and visualize yourself enjoying it, feeding your brain with positive energy and the burning desire to do well. Download the Sharp Business Success hypnosis session now to become the absolute best business person you can be.